Dr. Andrews graduated from Northmont H.S. (Clayton, Ohio) and Wittenberg University (Springfield, Ohio) with a bachelor of arts. He then earned a dental degree from The Ohio State University in 1988. Dr. Andrews completed a one year general practice residency while on active duty in the U.S. Air Force in Witchita Falls, Texas. He served 8 years, with tours in Germany and Idaho then trained for 8 months in a hospital dentistry program at Medical College of Virginia (Richmond, Virginia). He has been practicing in Piqua since 1997. 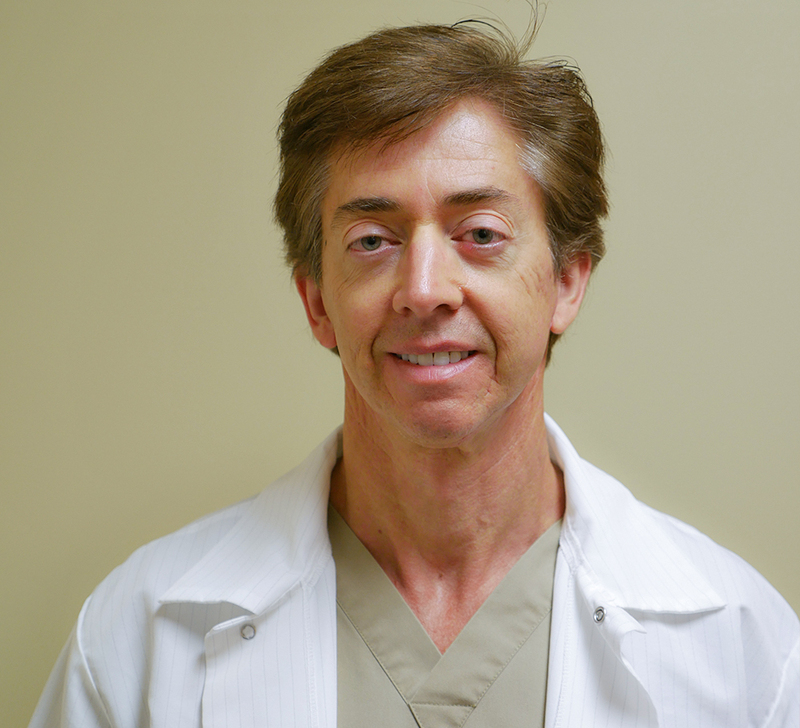 Dr. Andrews, having been the recipient of numerous dental procedures himself, loves preventive treatment and strives to keep patients comfortable during office visits.